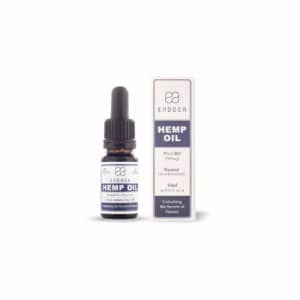 New hemp oil products have popped up all over the internet. While variety is the spice of life, for specialized, natural supplements like hemp oil, it can be hard to tell the cheap from the best. That’s why it’s important that we shout loud about brands like Endoca that never compromise on quality. As a brand, Endoca focuses solely on giving its customers the reassurance that everything it produces is properly sourced and as potent as promised. 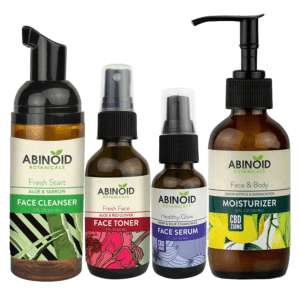 Their products are made using organic hemp plants, grown and cultivated without herbicides or pesticides. With their own seed bank and strict breeding program, they have full control over the entire process—something that not many other brands can lay claim to. Endoca has a commitment to quality, altruism, and sustainability. Their machines run on food waste, their production methods are clean, and they’re making moves to introduce solar as a source of electricity for their facility. All in all, Endoca is a brand you can trust, and one you can admire. And you can have complete confidence that what you see is what you get with their products. Why Choose Endoca CBD Products? There are many different types and styles of CBD products to choose from. Some are easier to use than others, while taste, strength, and discretion are all worthy considerations. 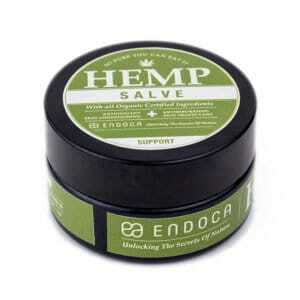 The hemp oil supplements created by Endoca sit firmly in the “simple and straightforward” category. Ingest as much CBD as you require and enjoy its calming, soothing effects. If you’re new to CBD, it’s a good idea to start with a lower-concentration oil so you can observe how well your body tolerates CBD. Once you’re happy with the effects, you can begin increasing your serving size until you find the right balance. 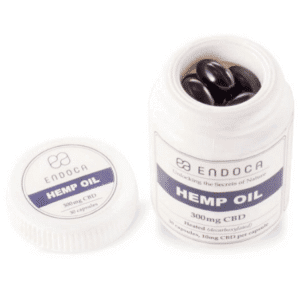 The Endoca Soothing Hemp Oil Drops are a great option for easing your way into regular CBD use. Start with the less-potent version and steadily work your way up to the stronger version in your own time. There are plenty of reasons why you might want to buy a CBD tincture, but why should you buy your next Endoca product online? Remember: If you’re pregnant, lactating, or suffering from a serious illness, ask your physician before taking any supplements, applying topical oils or ointments, or changing your diet in any significant way. Also, remember to keep your Endoca CBD tincture in a dry and cool place, out of the reach of children and pets. This attention to detail extends to our carefully curated selection of CBD tinctures, such as the Endoca Soothing Hemp Oil Drops. It’s incredibly important to us that you feel confident in your next CBD purchase, and if you’re ever unsure about anything related to CBD, our friendly and knowledgeable support team are only a click away. Check out the Endoca CBD drops for sale, or get in touch if you have any questions.